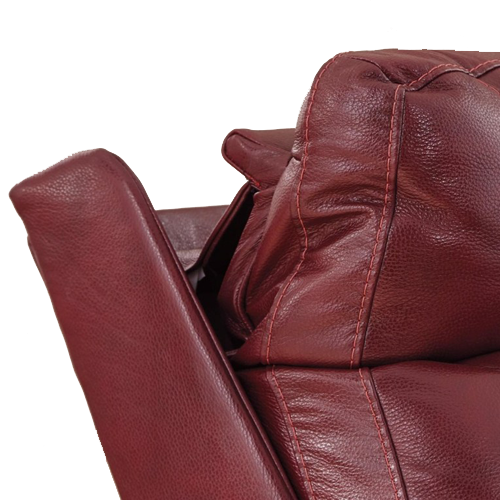 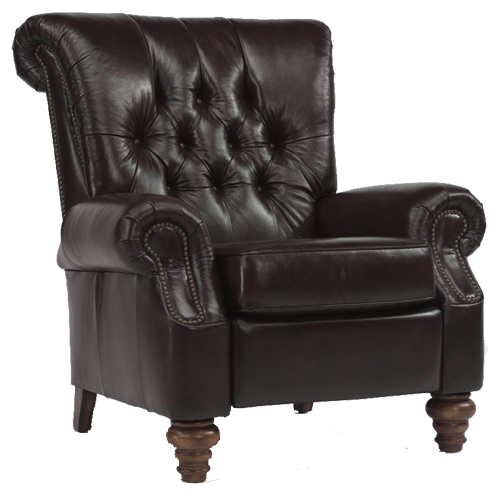 For a little under a century, reclining furniture has consistently become its owner's best friend, and for good reason; it delivers exquisite, relieving comfort while offering many functional and stylish features. 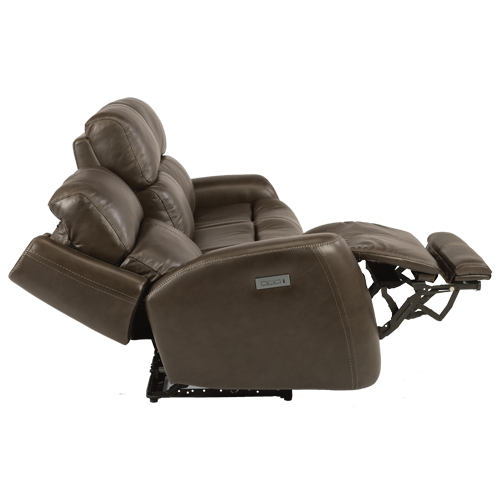 With the advancement of trends and technology, reclining furniture has morphed and transformed. 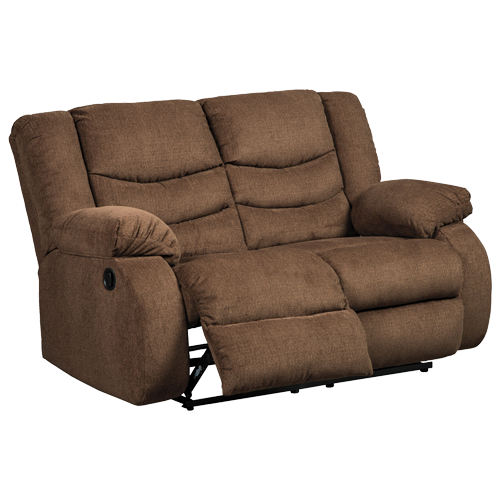 From power features to space saving capabilities, these pieces continue to be a favorite in many households. 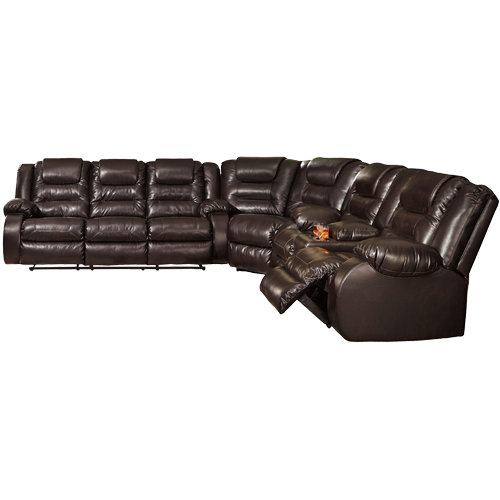 Get the most out of your living room by adding a comfortable place to unwind. 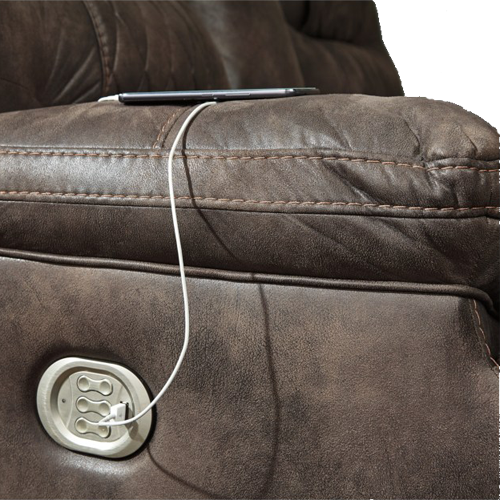 Today's recliners have powered up to the next level. 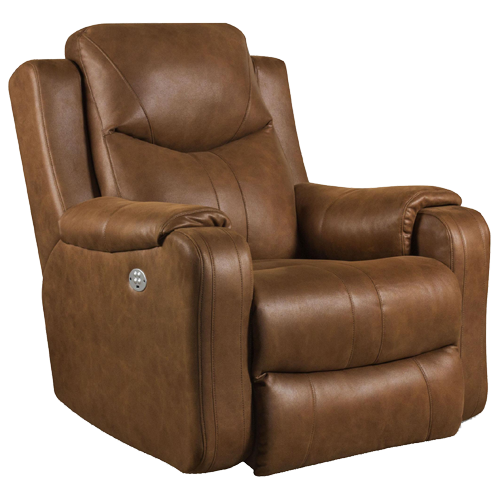 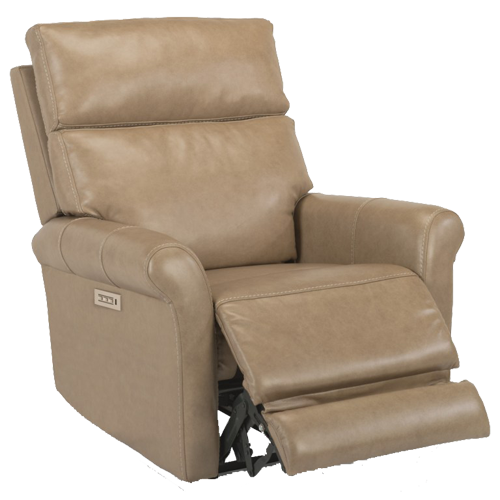 Power recline and power headrests allow you to find exactly the right position to take in your favorite show, check in on facebook on your phone or tablet, or play your favorite video game. 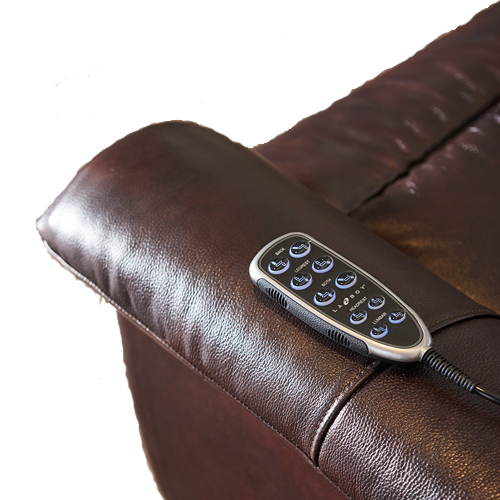 And, since you have to plug in your sofa, most power recliners also come with built in USB ports alongside the controls so you can recharge while unwinding. 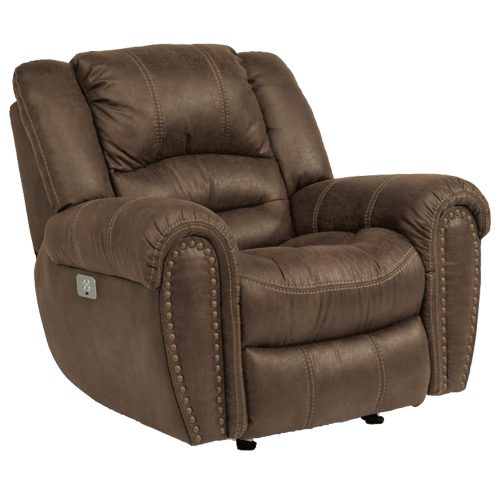 Traditionally, recliners haven't exactly been known to be all that stylish. 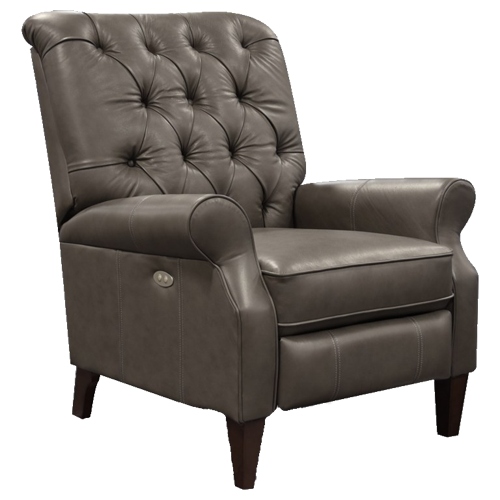 Advances in technology, materials, and mechanisms mean that today there are many more, and much more stylish options available. 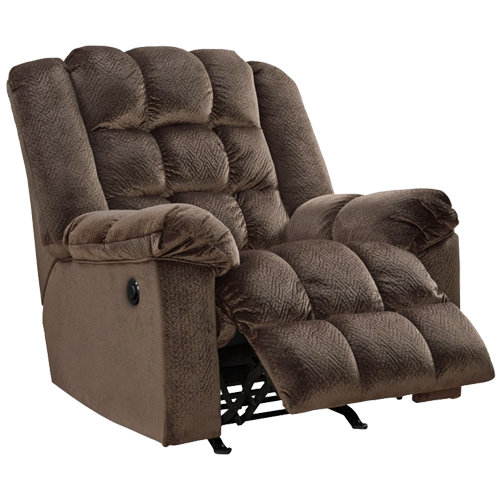 That said, the traditional, big and comfy recliner is very much still alive and well.